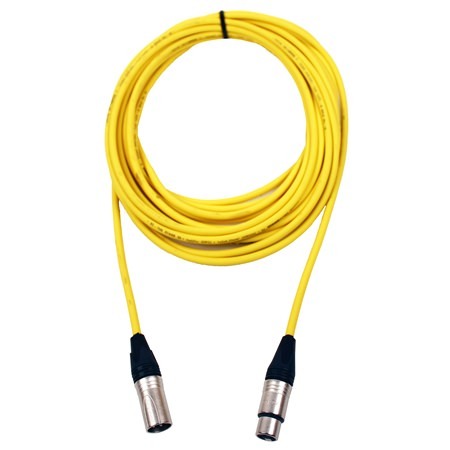 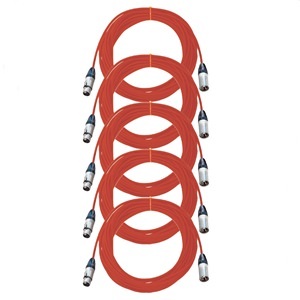 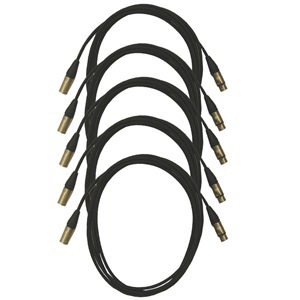 6-pack for the price of 5 of our high-end XLR mic/line leads with Neutrik connectors and Sommer Cable for ultimate sound quality and reliability. 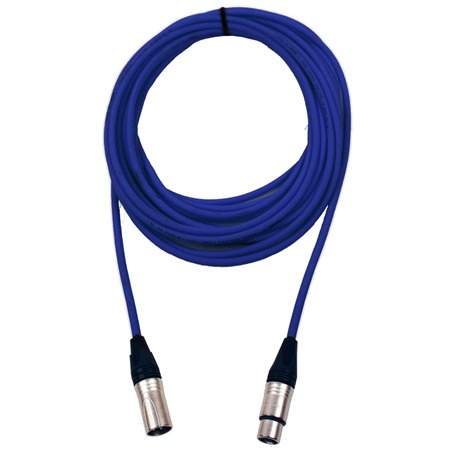 Pro Neutrik XLR Leads are manufactured from the finest audio connectors and Sommer Cable which cannot be beaten on performance or durability. 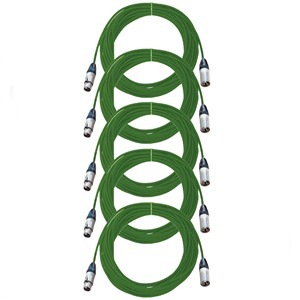 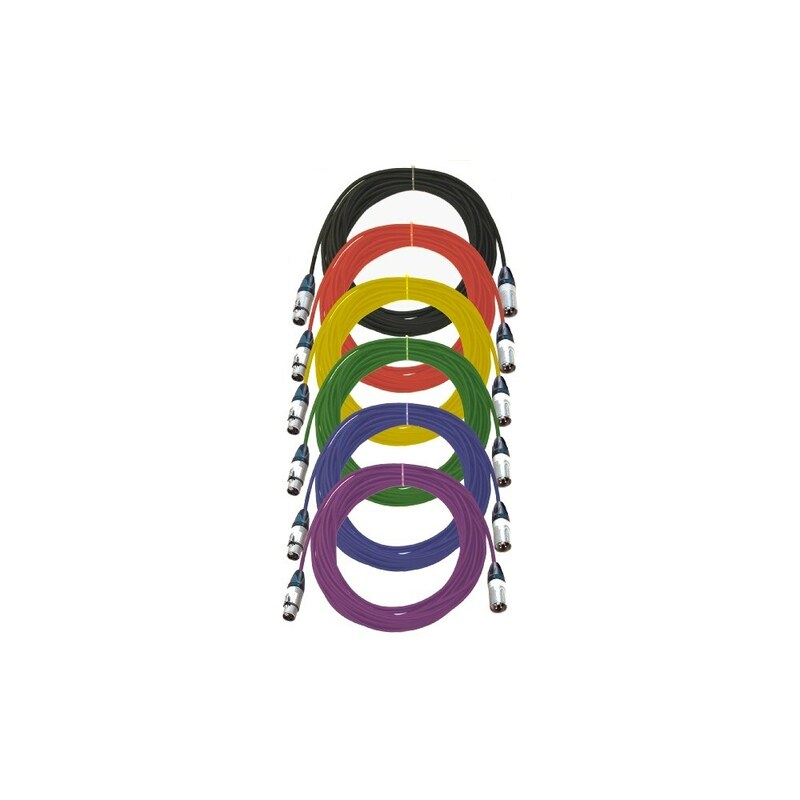 NOW AVAILABLE IN 6 COLOURS and 13 LENGTHS. 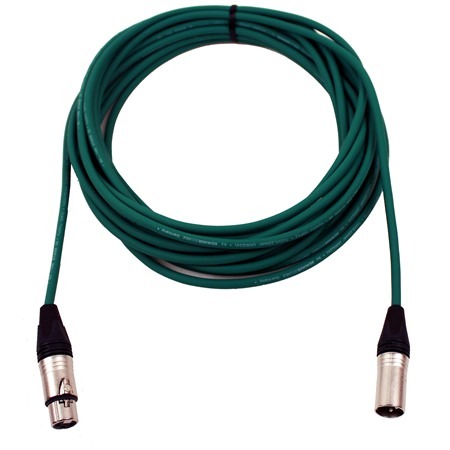 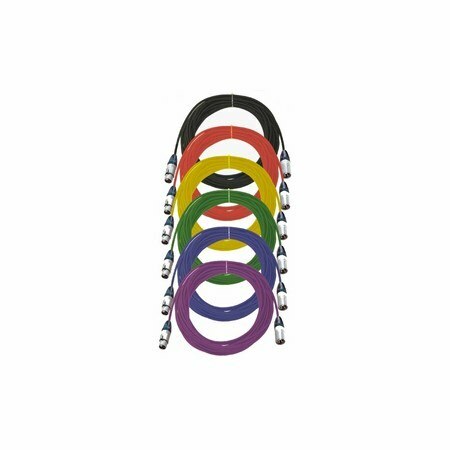 Big timesaver if needing to switch one cable in a large rig when you suddenly have to replace/extend/troubleshoot, especially when there's not much light about. 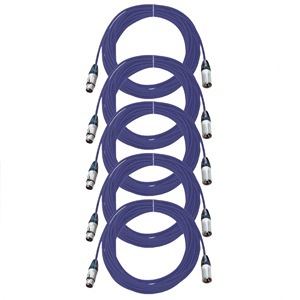 Shame there isn't a sixth colour though. 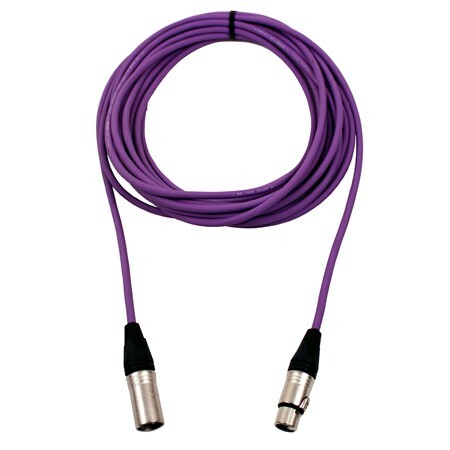 Used the Studiospares Sommer cables for years inside and outside, never had one fail yet.